Peru is filled with vast disparities when it comes to access to high quality healthcare – one of several reasons why it is the fifth most common destination for North American medical volunteer projects. 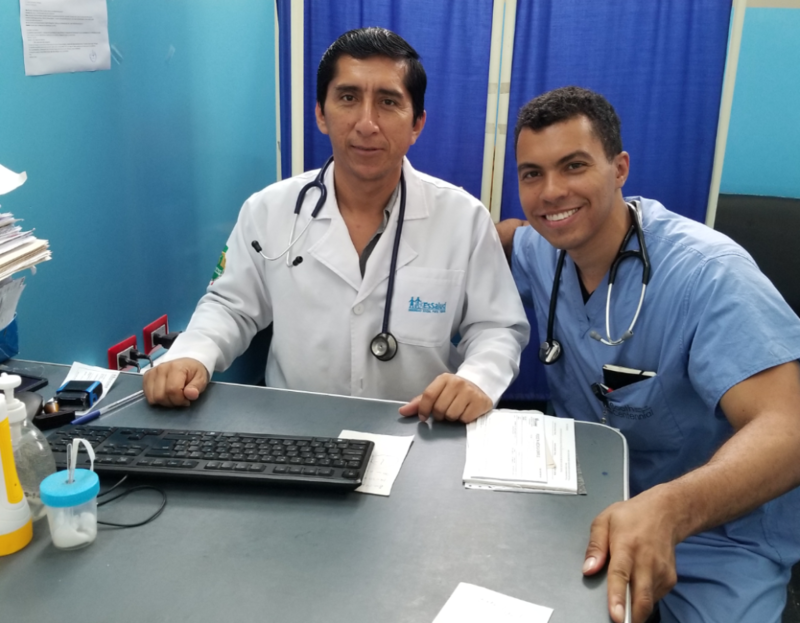 Ultimately, a single evening shift at the Hospital Regional Docente de Trujillo encapsulated the challenges of health care in Peru for the urban poor. First, a woman carried her nearly comatose relative through the doors of the emergency department. She was unresponsive. Perhaps sick enough to need a breathing tube. Next, cries of panic from an observation ward about ten quick steps down a short hallway. A patient had lost his pulse, and a half dozen interns and residents crashed into the room, taking turns providing chest compressions. A nurse administered adrenaline. But there was no monitor, nor defibrillator. The patient already had a breathing tube in place. But his niece had been squeezing the bag to breathe for him for nearly 24 hours because there was no ventilator machine available. The attending physician pointed out that he has told the Ministry about this problem many times. Silence. When we left the resuscitation, our first patient remained in what appeared to be a restful sleep. It had become much clearer to me why she would not be intubated. Without the resources to manage it, a breathing tube could very well be disastrous. In contrast to the Regional Hospital, my experience of the Hospital Albrecht (administered by the Seguridad Social system which insures middle class Peruvians) was of crowds of the worried well, reasonably well cared for. They arrive one by one in Dr. Guzman’s office with nonspecific physical pains, gastritis, and rashes, and they receive mostly minor treatments. During our second week, we help Dra. Lorena and Dr. Armando set up and carry out a morning health campaign. 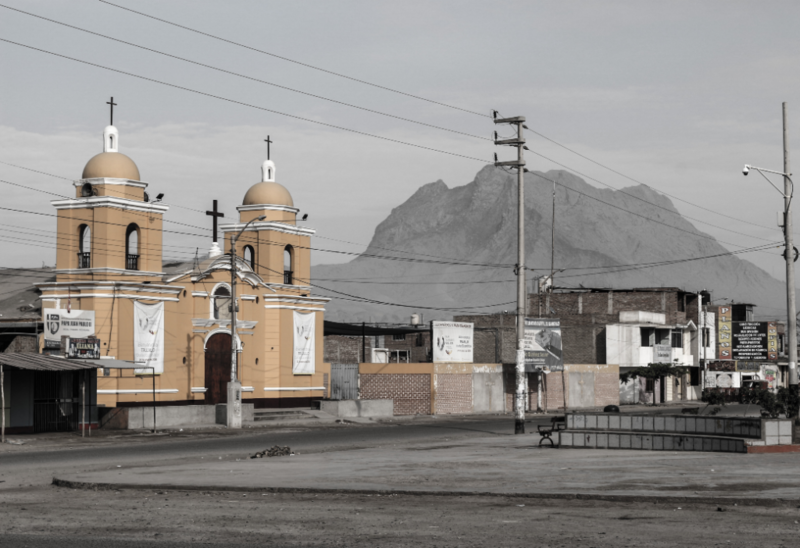 We travel out to El Milagro and set up shop in a municipal building. A loudspeaker heralds the arrival of “American, Australian, and Peruvian doctors”, which is mostly true (I am a Canadian, and the Aussies are actually in their final years of medical school and technically not physicians). Over a hundred patients arrive with nonspecific pains, gastritis, and rashes, and they receive mostly minor treatments. 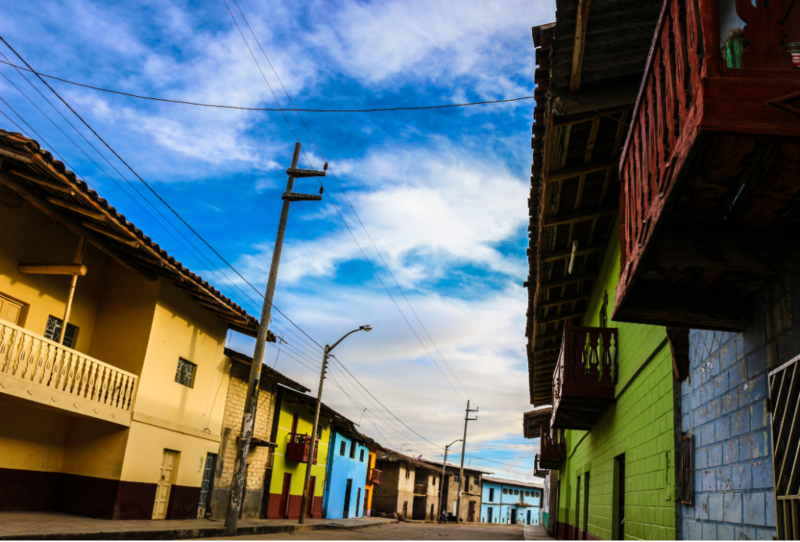 Carabamba is tiny, but it serves around 6000 people in the surrounding pueblos, or villages. 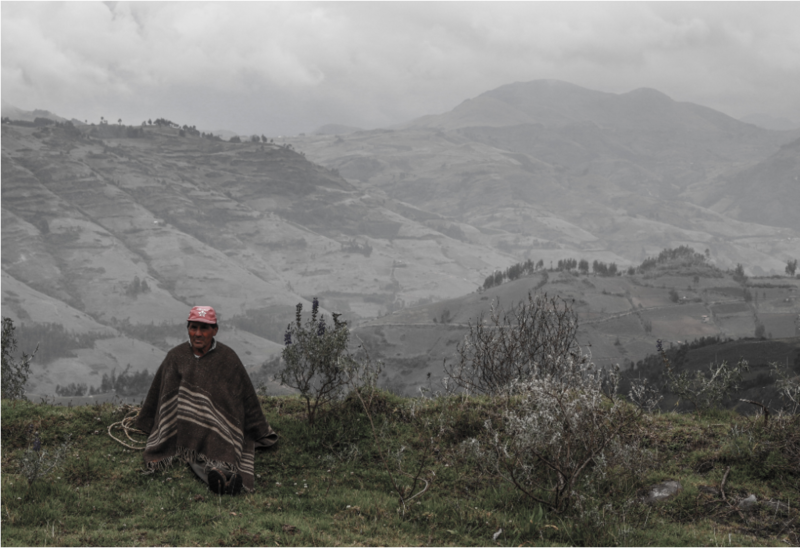 The distances are small, but on this terrain, it can take upwards of 5 hours from the most distant communities to reach the Centro de Salud (Health Centre). But the resource availability in Carabamba is far from definitive. Dra. Lorena shows me an Ambu bag (used to push air into the lungs of a semi-conscious patient) that has an obvious leak in it. “I don’t think it works.” She laughs. Even a working bag would not dramatically change matters. Both the oxygen cannisters are empty too. Very sick patients need to be transported another hour down the road to the nearest city, Julcan, for imaging or stabilization. I follow along in the clinic, trialing offline data entry on the QuickChart EMR app on my smartphone, and I help out where I can. It is, during this short trial, more efficient than the stacks of paper charts that Dra. Lorena must sift through and carefully complete. As she does so, we discuss the similarities and differences between Canadian and Peruvian clinical practice. 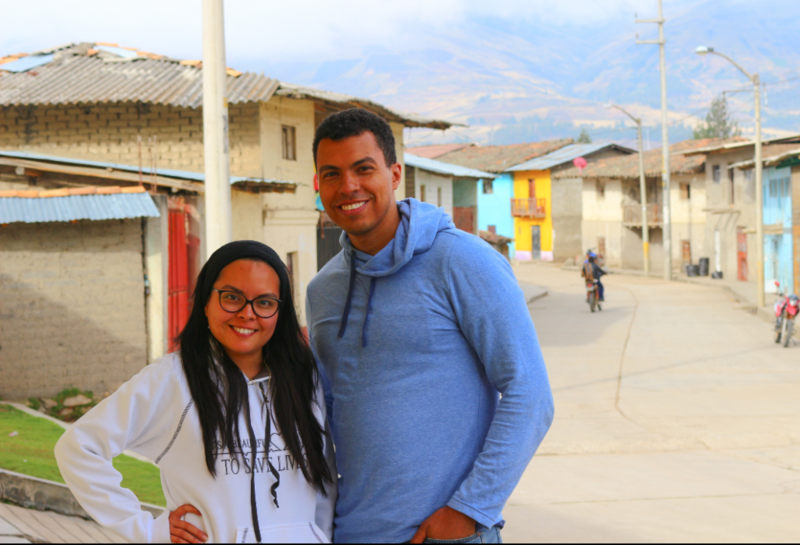 What is needed in Carabamba, Peru? I’m referring, of course, to the health campaign that Medical Elective Network wants to start in Carabamba. It would be led by Dra. Lorena. She seems not opposed to the idea, although neither does she seem overly enthusiastic. The actual patient numbers don’t appear to be overwhelming (we see 15 patients during the clinic day that I am there). Certainly, it wouldn’t come close to solving all the health challenges that exist in her community. On the other hand, outreaches may indeed be useful. “Most people don’t come in when they are sick” she says, referring to the outlying communities. It’s just too far. But what would be most useful for Dra. Lorena in Carabamba? 1. Resources. “The Ministry of Health has other priorities”, Dra. Lorena gamely says when asked about the absence of many items that would be considered necessities. But it’s abdominal pain that scares her the most, particularly with no access to laboratory investigations or imaging. 3. A warmer sweater, and a tuque, as we call them up here in Canada. The cold here at night is absolutely bone-chilling. And nobody has heaters. 4. Company. “It gets very boring up here.” Especially on Monday, when there are usually only a few patients. She enjoys having company, so long as it doesn’t make her job more difficult. Could volunteers do it without Lorena? Well, no, probably not. I observed Dra. Lorena dutifully filling out government form after government form. She would often transcribe information from one form to another form. At one point, the nurse interrupted to point out that she had filled out a leishmaniasis report incorrectly. A medicine called metamizole is big here (I will have to look it up when I get home). Naproxen is not. The idea that international volunteers in Peru could sort all of these subtleties on their own, or function in anything more than a supporting role seems to be hubris. It underscores the critical role for local leadership in ensuring that medical service trips do no harm.